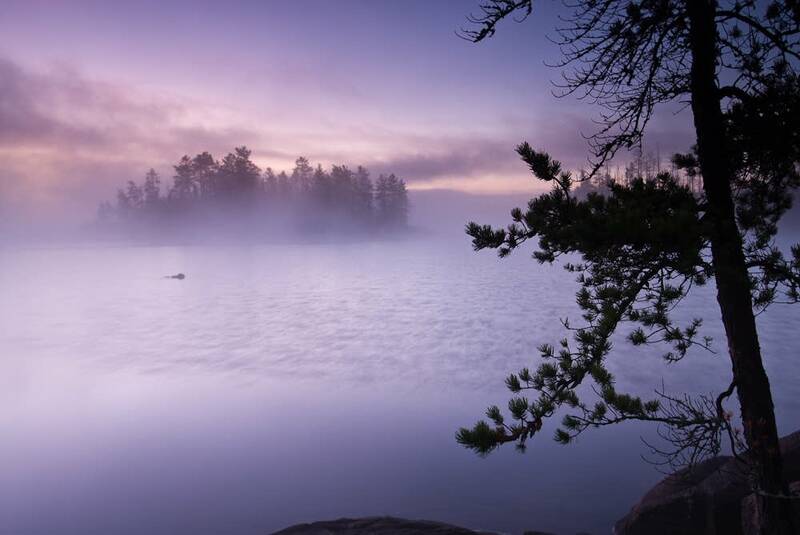 The U.S. Forest Service says it's going to try reopening its new Boundary Waters Canoe Area permit reservation system on Feb. 27 after making a technical fix. The site broke the day it opened last month, leaving most users unable to buy the permit required to enter the Boundary Waters during summer. "We deeply regret the difficulty this has caused, and I want to thank the members of the community who are working with us to make this transition to an online reservation system successful," said Superior National Forest Supervisor Connie Cummins said in a statement. People who were able to get a permit amid the system issues had their reservations cancelled and had their fees refunded. In addition to fixing the technical issue in the software, the Forest Service said it's conducting additional testing and training for people who use the system before launching it again. The goal of the new site was to increase security. It also ended the lottery system the Forest Service had used to grant the limited one-day permits for motor boats on the few BWCA lakes that allow them.